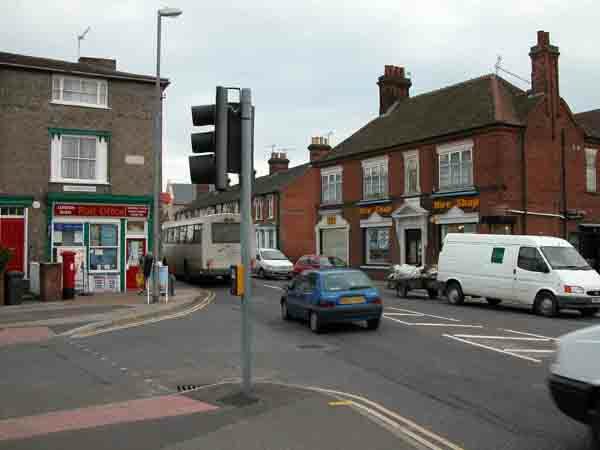 The main aim of the Shared Space project was to set up an innovative road traffic project by a new approach with designing public space where traffic no longer dominated the environment rather, balanced itself out with other functions. The project therefore intended to develop new policies and methods for an integrated approach towards the planning of public space for which man and his surroundings were taken as the basis. The Shared Space is not a new concept but rather is the potential to come to more contemporary urban circumstances and wider opportunities that can strengthen local democratic connections with public space while promoting its benefits associated with participation and civility. Improving the quality, liveability, sustainability and economic vitality of the build environment was a target of the Shared Space project. The project has succeeded with the development of knowledge and understanding of new approaches of reconciling traffic movement within cities, towns and villages. Largely as a result of the transnational exchanges developed and carried out in the course of the project, the concept of Shared Space is now widely accepted and used throughout the European Community even to say as well, other regions outside Europe. Over the course of the project, the publicity and national/international interest exceeded all expectations. The project attracted a substantial amount of interest from the general and professional press as well the other forms of media throughout the world by means of television and radio programmes, newspapers, magazines as well professional and specialist journals. An established interactive website has also proven useful for helping distribute information and expertise concerning the project. 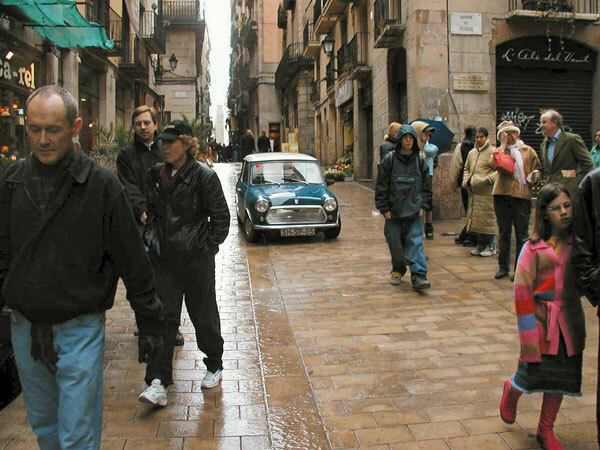 Eight widely varying Shared Space pilots were carried out in five countries. All used the shared space principle for their implementation. Throughout the pilot projects were extra investment impulses generated. On top of and together with this broad transnational exchange of knowledge and expertise, so called themes were put in place and include: general infrastructure and spatial planning policies, safety and liveability, infrastructure as an integrated part of spatial planning and participation. The project has managed to influence and shape future policies and planning guidance. 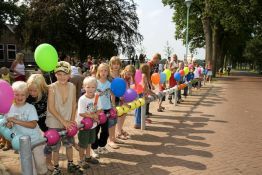 For instance, in Emmen (The Netherlands), Shared Space has been integrated into their new procedure of ‘Emmen Revisited’. In Ejby (Denmark), the concept of the Shared Space concept will be used as guidance in future spatial planning strategies. 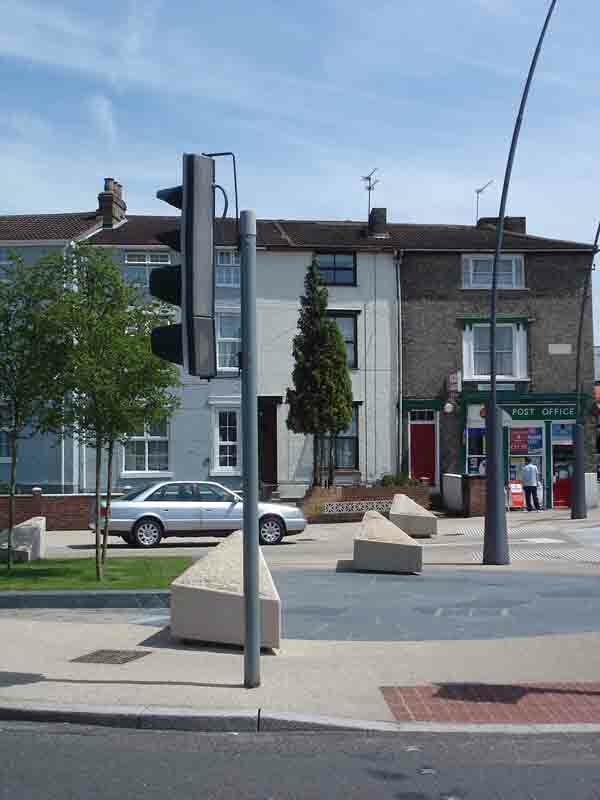 In Ipswich (UK) it has been indicated that Shared Space project as a shining example for future projects in public space. Bohmte (Germany) and Oostende (Belgium) already applied the Shared Space principles where they are integrated in their method of working in this city.